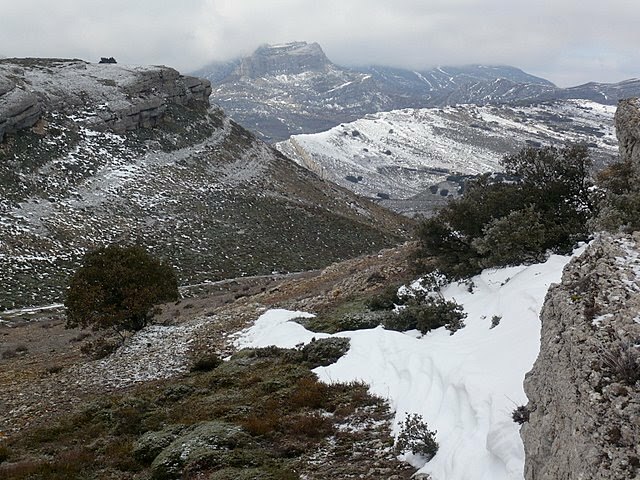 March 10th, 2010	 I’ve just come across Memorias de Burgos, an excellent blog about the secret corners of the province with its abandoned villages and abbeys, oil fields and salt workings, forgotten history and stunning nature. Above photo Portillo de Canta el Gallo from the site. It’s inspired me to add The Ayoluengo petrol field and Rioseco Abbey to the Places in Spain section.